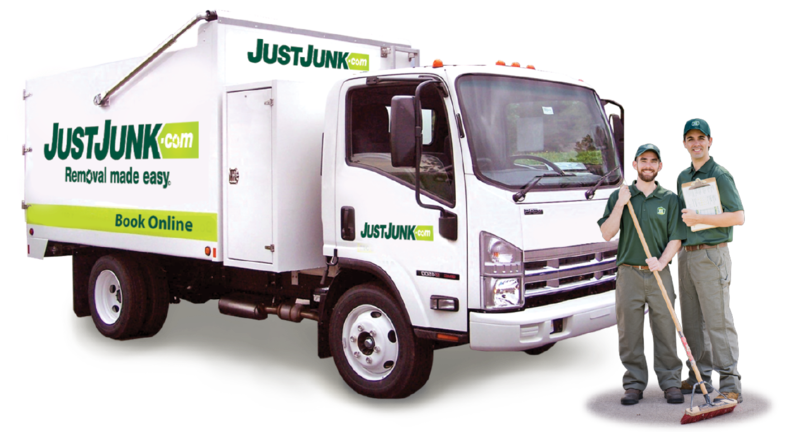 JUSTJUNK is a reliable, affordable and efficient service that offers same or next day appointments to both residential and commercial customers. If you have junk that needs to go call today! 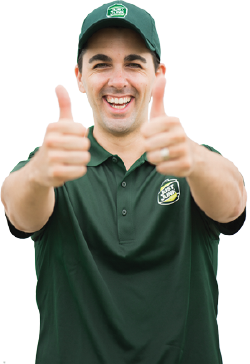 Once our trained junk removal Nepean experts arrive at your location, simply indicate what needs to go and they will provide you with a free, no-obligation estimate. if you approve, they will do all of the lifting and hauling necessary to complete the job. Once the job is complete, our junk removal Nepean specialists will provide a thorough sweep of the area and accept debit, Visa and MasterCard as convenient payment options. Our junk removal Nepean representatives have been removing junk and clutter from homes and offices for over 5 years. They can remove almost anything from anywhere! Whether you have a single item or multiple truck loads, we do it all. 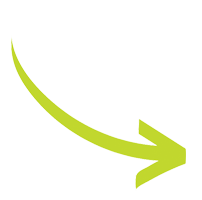 At JUSTJUNK Nepean, we want to make the junk removal process easy, convenient and enjoyable. That is why our junk removal Nepean experts will call you 15-20 minutes prior to their arrival and provide you with a free, written estimate. We want to save you time and money! If the items that we remove are still in good condition, our junk removal Nepean experts will bring them to the proper facilities. Items such as couches, tables and desks, can be donated to Goodwill and the Salvation army. Construction or building materials like doors, toilets and sinks, can be delivered to Habitat for Humanity. With JUSTJUNK Nepean’s same and next day service, getting a quote and a pickup done for your junk removal is easy! You can even book online!